In 2011, Arno’s breeding dominance continued to prove itself. Among many other awards of recognition, Arno added two more AHR GOLD classified daughters to his list of accomplishments. 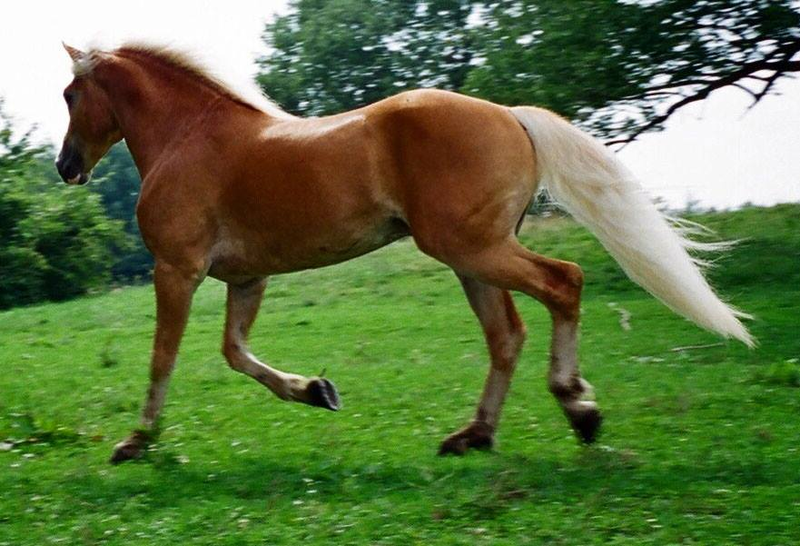 There were only two AHR GOLD awards given out through the AHR Inspection and Classification system in 2011 and both of the recipients were sired by Arno. 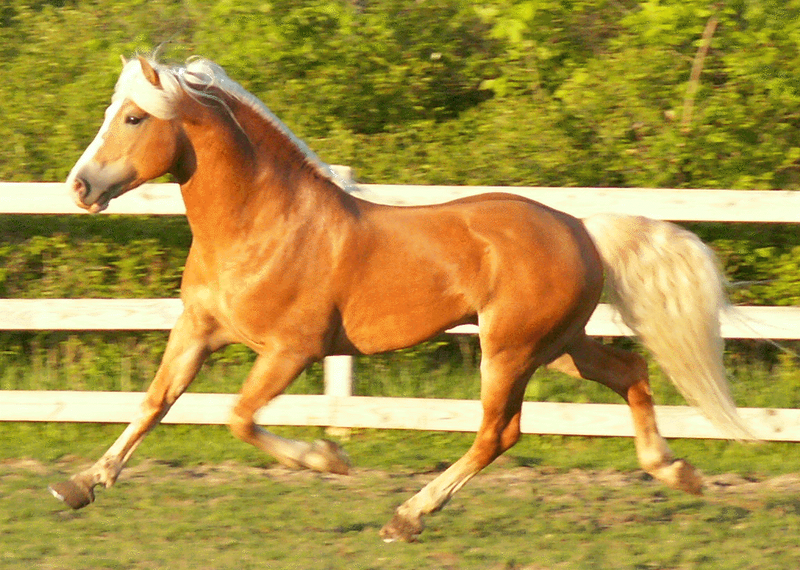 Limelight of Genesis, owned by Wingspann Haflingers in Oregon and Rozena of New Horizons, owned by Dreamfield Manor in Pennsylvania, were the recipients of the two GOLD titles. 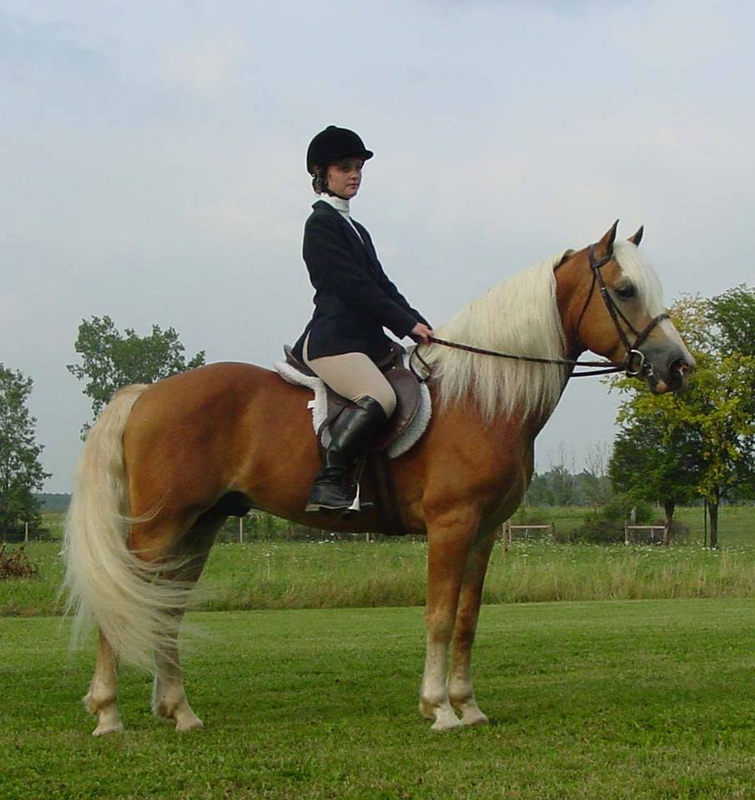 Also, Arno broke yet another AHR record when one of his gelding offspring, A Perfect Storm DAF, became the highest ever inspected AHR gelding with 78 points at the New York inspection site in July 2011. 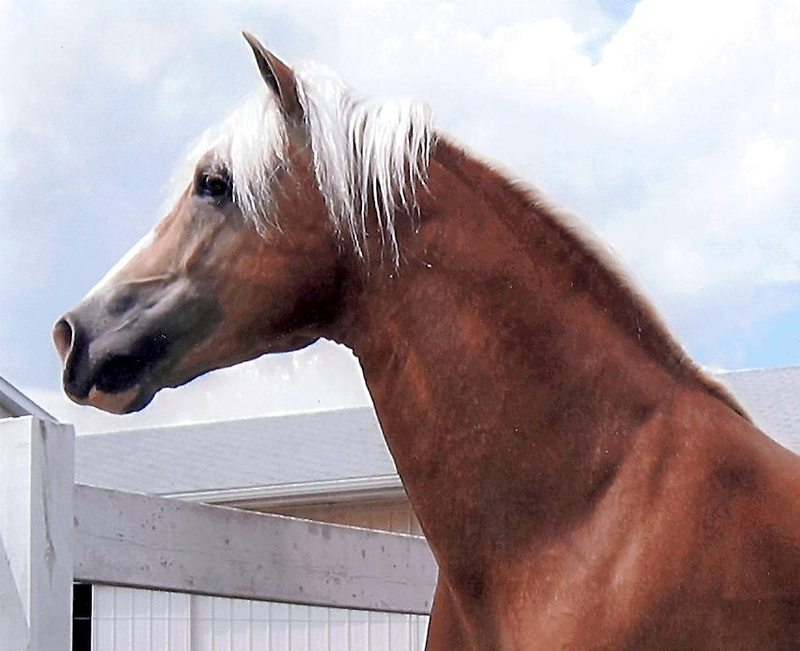 The pinning of two more AHR GOLD offspring for Arno in 2011, elevated him to the AHR ‘SUPREME Status’. At the 2013 AHR National Show, Arno’s offspring once again made him proud. 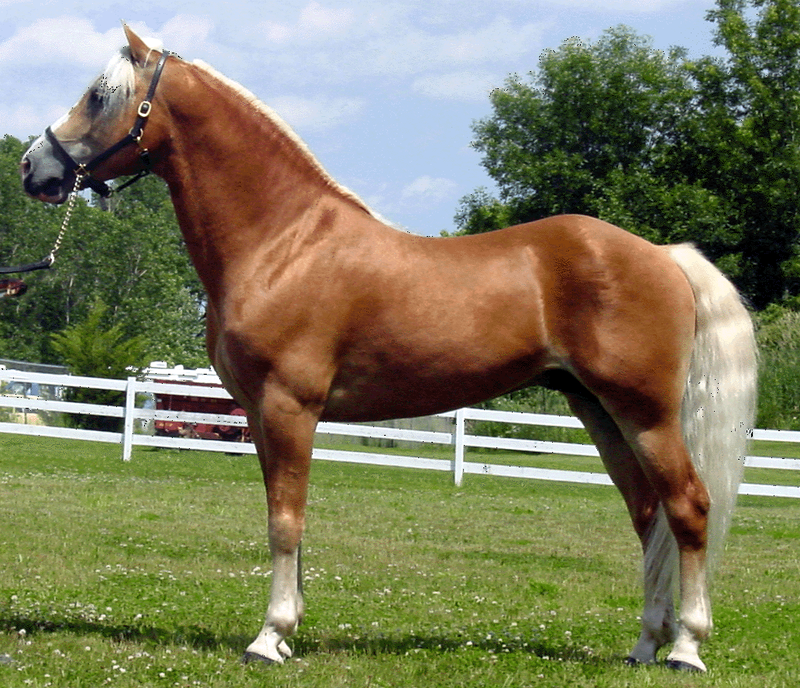 Arno sired the ‘Senior National Champion Mare’, the ‘National Champion Mare’, and the overall ‘National Best of Show’. At the AHR Futurity, Arno made a clean sweep of the blues! Arno sired the 1st place 3-year-old, the 1st place and Champion 2-year-old, and the 1st place and Champion Yearling. This means that Arno’s offspring won all three age divisions! 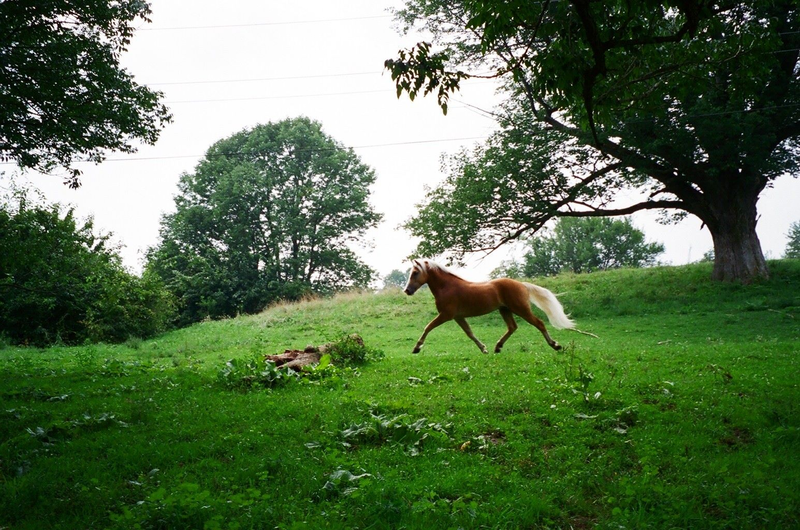 In 2013 though, Arno only sired one foal in the entire country. But, not to disappoint, this young filly that was born in May still was named the 1st place Junior Weanling Filly and the Reserve Junior Champion Weanling. We have a saying around the barn: “Don’t Argue with Arno”. We are in complete awe and respect for Arno and what he has done for Genesis Farm and his role in the vast improvement of the haflinger breed in the last 10 years. We often refer to him as “The Man”, for obvious reasons after you read about his offspring’s lengthy list of accolades. Arno is an incredible stallion that continues to amaze us with the consistency of the quality of foals that he puts on the ground year after year!